Chad Allen did a podcast with Jonathan Milligan (Blogging Your Passion), “How to Blog Your Way to a Best Selling Book.” I enjoyed it and it looks like Blogging Your Passion discusses lots of topics I think are interesting. I added them to my podcast list. I love this 2nd-grader’s cure for playground loneliness. He had his school put in a buddy bench. I wonder if we can adapt this for our churches? What about a pew where the ushers sit people who look like they may need a friend. Or a table at your next women’s event where visitors sit with someone in your church who has a gift for making others feel comfortable. Kat from Inspired to Action is sharing 7 steps to making 2014 your best year yet. Kat is always so encouraging and challenging. I’m sharing gifts for readers and writers over at Next Step Editing. Allison Vesterfelt shares a reason you may be discouraged or depressed. Even if you don’t feel that way, the questions she shares are good to think about as we head to a new year. 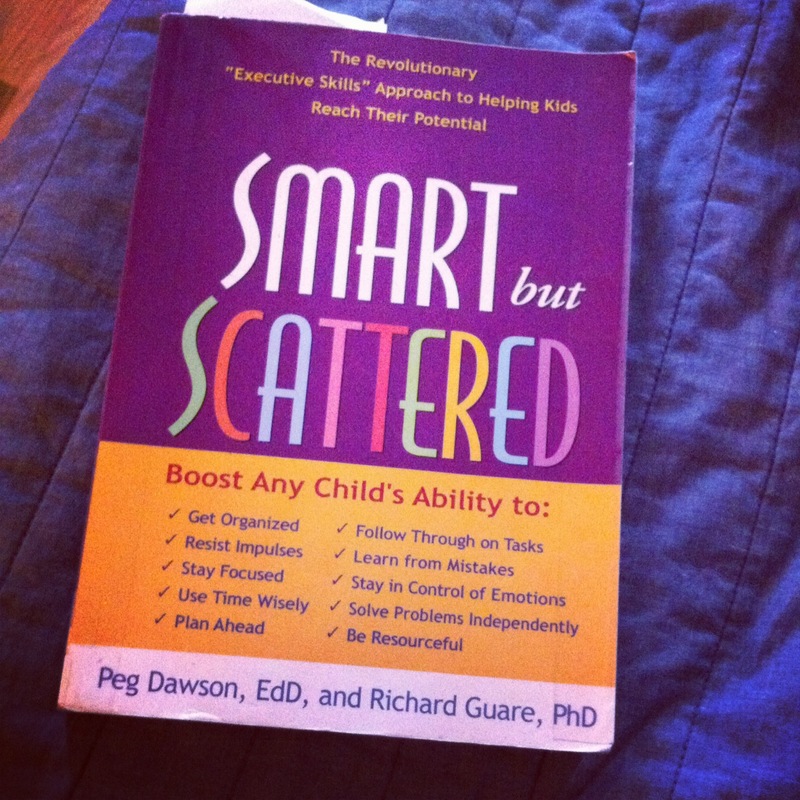 I started Smart but Scattered this week , hoping to help my big boy be more organized and focused. I’m already learning about his strengths and weaknesses, now I’m ready to make a plan to help. 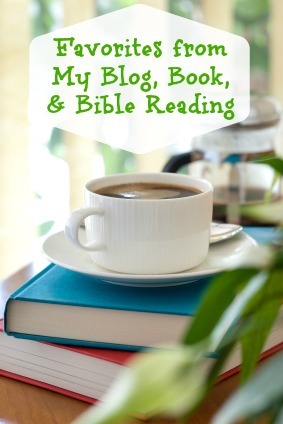 This time of year I love reading about three of my favorite biblical women: Elizabeth, Mary, and Anna.